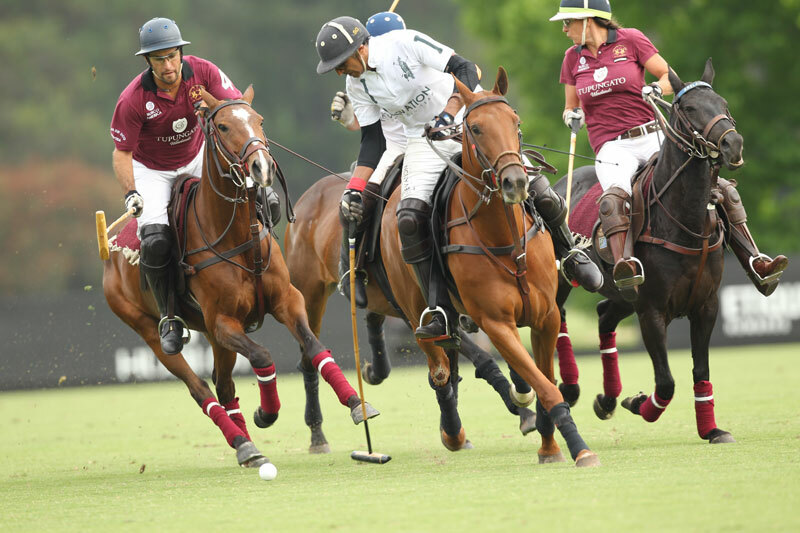 Modern day polo credits India as the birthplace for the sport as it was in Manipur, India, that the sport was introduced to the Western civilization in the 19th century. Today, Indian polo has evolved much since the times of Babar, the founder of the Mughal royalty, in the 15th century, who popularized the sport. Reserved for Royals, Indian polo opened the doors for everyone with a passion for polo. There are more than 30 Indian polo clubs dotted all over India, catering to the needs of polo enthusiasts. Following in the footsteps of Colonel Garcha, his son Satinder Garcha founded his own polo team twelve years ago. To date, the team has participated in several tournaments across England, Spain, Malaysia, Thailand, Argentina and India. He presently runs a high goal team in India and in 2012, his team won the 20 Goals (Cupa The Argentina) out of more than 30 teams.